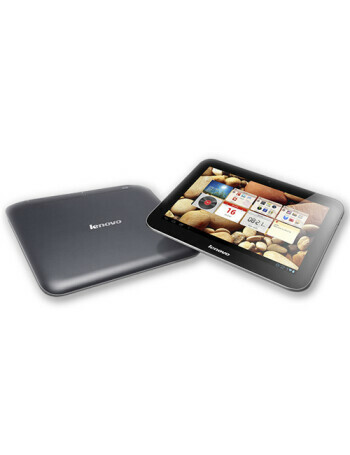 The Lenovo Ideatab S2109A sports a 9” screen with a 1280 x 800 resolution. Inside it’s powered by the now-common Tegra 3 chipset from Nvidia. It also has microSD card slot, USB and GPS.